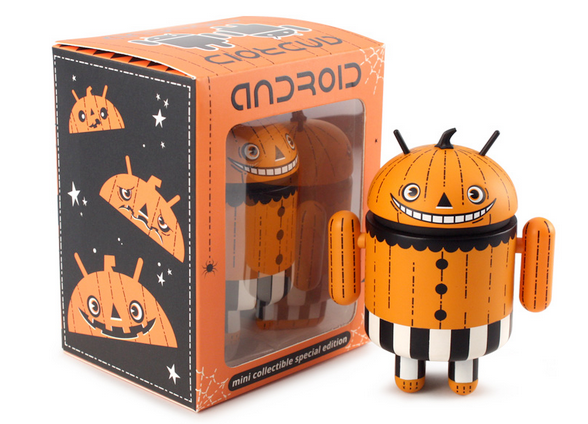 Dead Zebra’s Halloween edition Android mini, Trickrtreat, is now up for sale. You can grab it for only $10, but just like all of the other minis, you better hurry if you plan on scoring it on the web. He is a pretty adorable pumpkin character, so we see him selling out quickly.